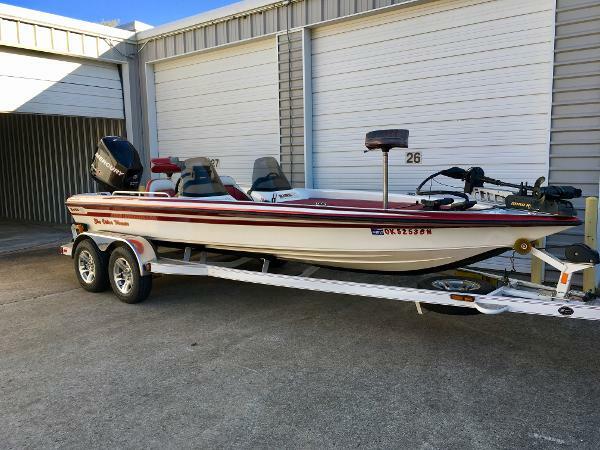 2016 War Eagle Sportsman 754LDV, Fully loaded 2016 War Eagle 754 LDV ready to fish or hunt, includes Evinrude 50HP ETEC tiller, electric start, power tilt/trim, engine warranty good through 09/18/2021, pod seating in rear, built in gas tank, Max 4 camo, treadplate floor, 30' aerated livewell, 72' gunbox, foot trolling motor bracket, running lights, 2 fold down Max 4 camo seats, bilge pump, duckbill with lights and headlight, Minnkota 45# Edge trolling motor, Lowrance Elite 3x, 2 batteries, Diamond City Trailer w/ spare. 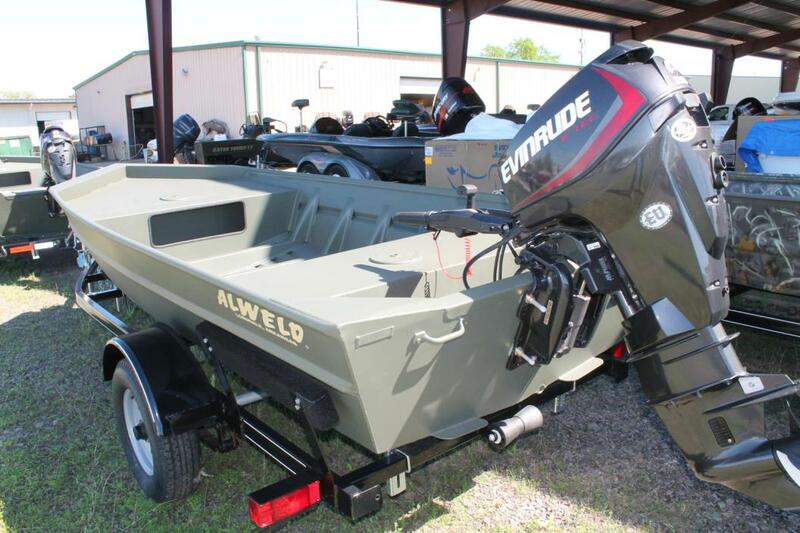 2017 Alweld 1448VV LA, 2017 Alweld 1448 VV includes LA package (20' cross seat, 9' deck extension, and 2 seat bases), 20' transom, .100 gauge aluminum, available with outboard motor of choice. 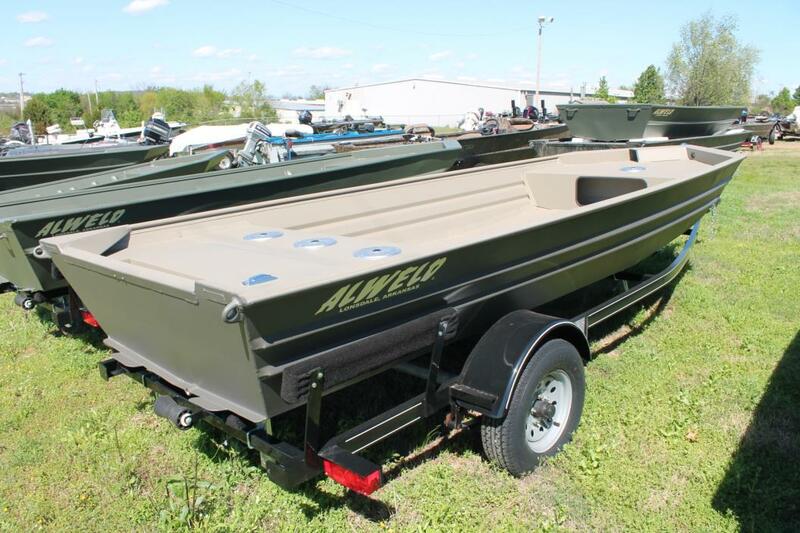 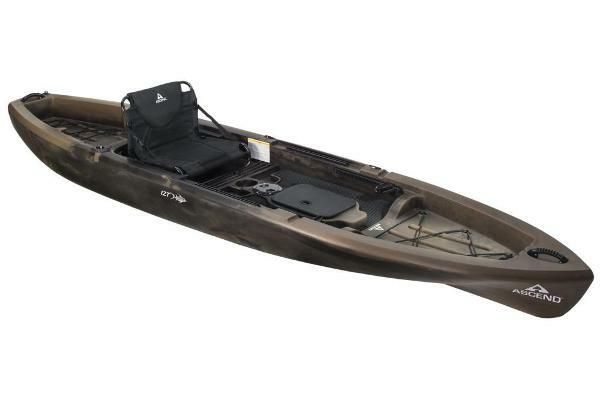 2017 Alweld 1648VV DSWL, 2017 Alweld 1648VV DSWL includes .100 gauge aluminum, 20' transom, livewell center seat. 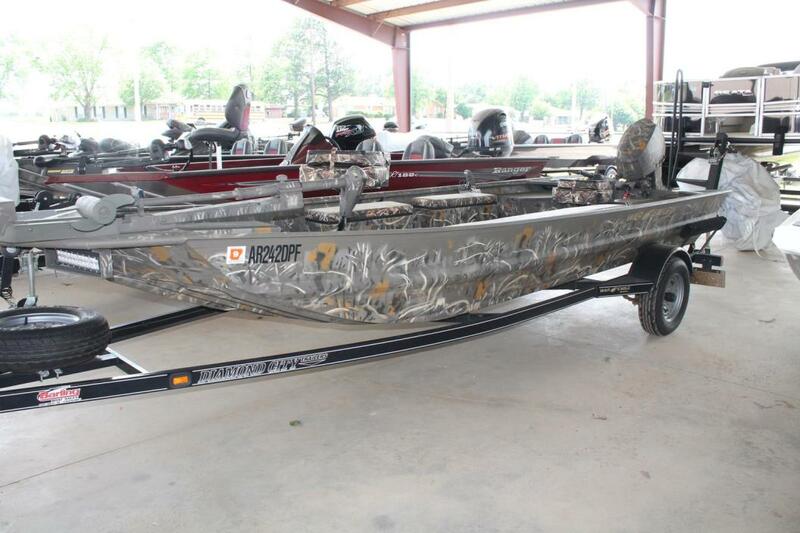 Available with outboard motor of choice. 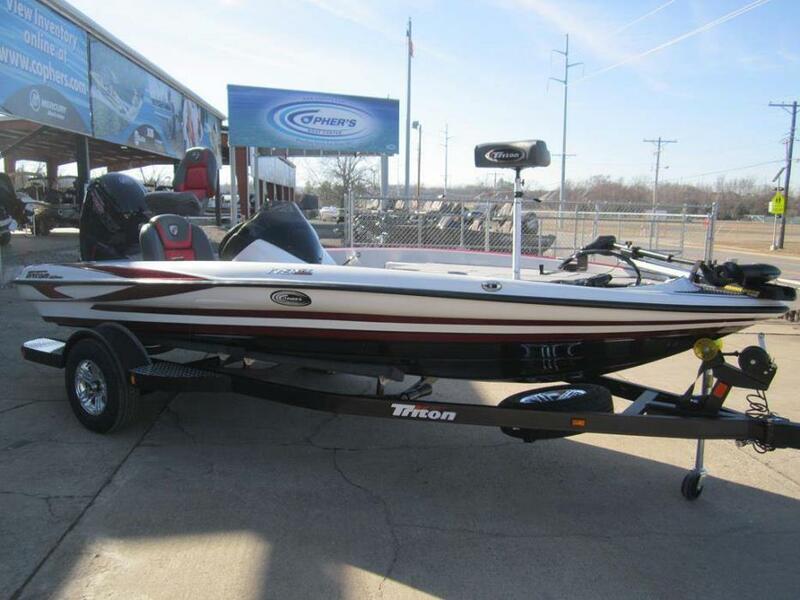 2017 Alweld 1752VV Marsh includes .100 gauge aluminum, stump guard transom, standard front deck with storage hole, extra wide aluminum floor, 3 seat bases in rear seat, 1 seat base in front deck, 20' transom, navigation lights, trolling motor bracket with wiring, non skid liner, 2 tone paint upgrade. 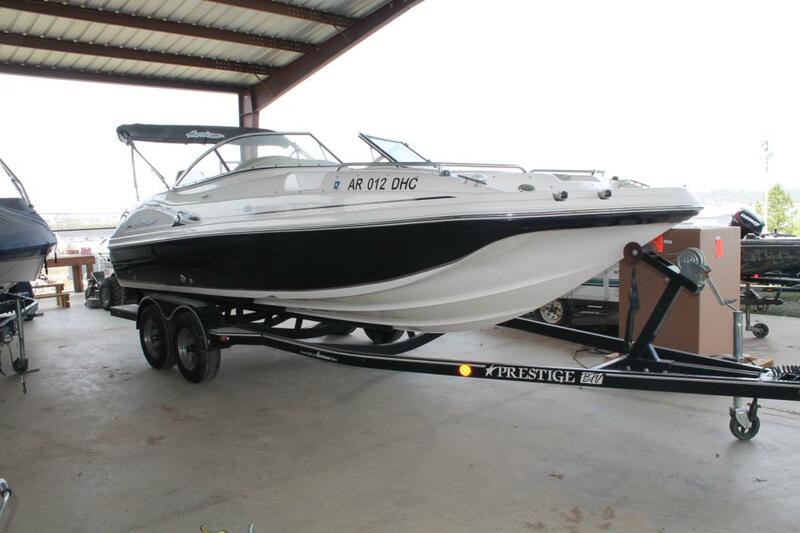 Available with outboard engine of choice. 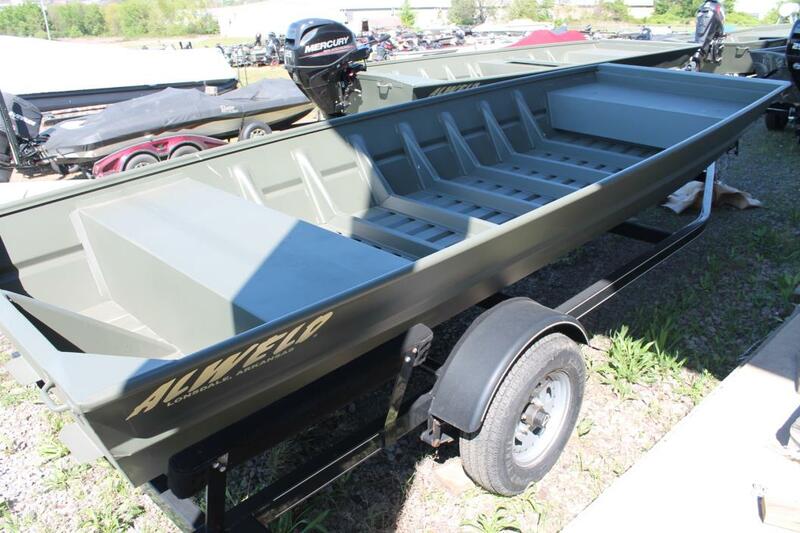 2017 Alweld 1542F, 2017 Alweld 1542F Jonboat includes 16' transom, open middle with bow seat, .080 gauge aluminum, available with outboard motor of choice. 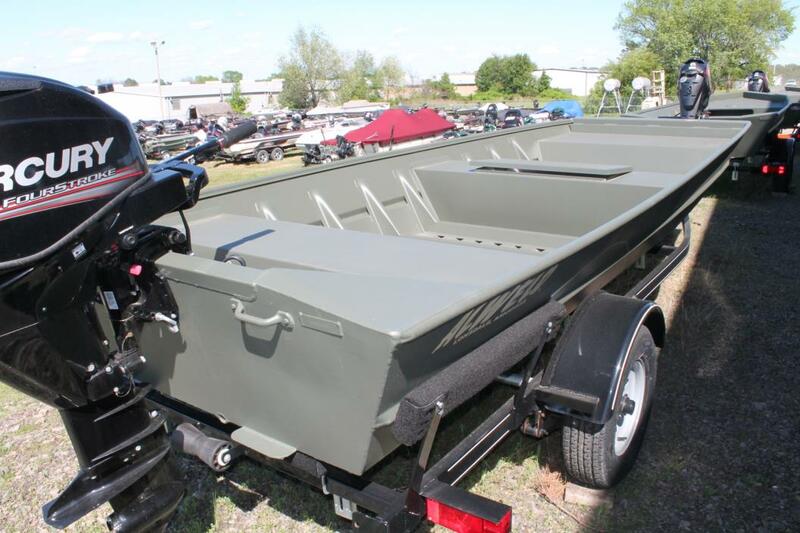 2017 Alweld 1648F Jon, 2017 Alweld 1648 flat nose jon boat includes .100 gauge aluminum, 20' transom, and livewell center seat. 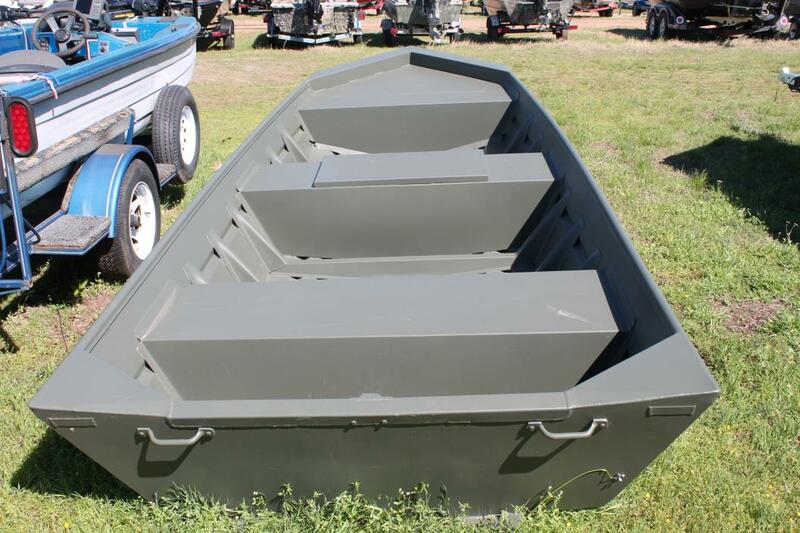 Available with outboard motor of choice. 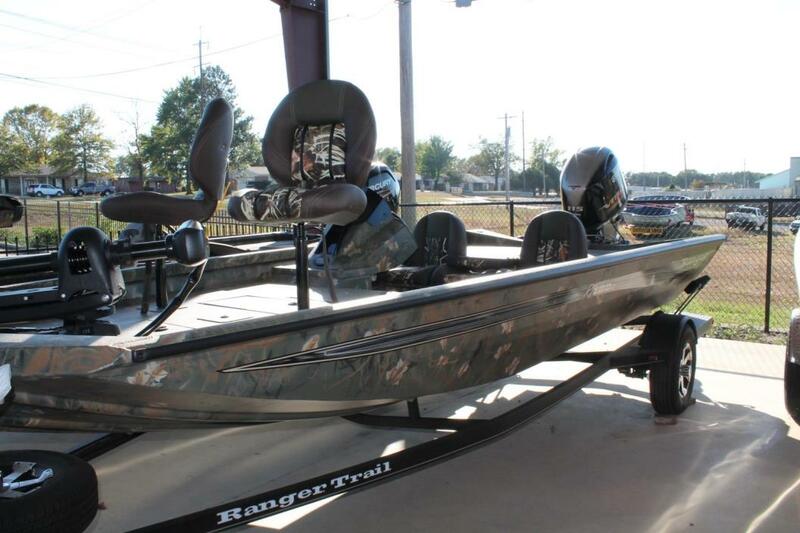 2017 Ranger RT188C Camo, 2017 Ranger RT188C Max 4 Camo includes Yamaha 115HP SHO 4-Stroke, auto bilge pump, aluminum prop, 6 x 3 bank onboard charger, Minnkota Maxxum 70# 24V variable speed trolling motor, 3 batteries w/ trays, Ranger Trail Trailer w/ aluminum wheel upgrade and aluminum spare. 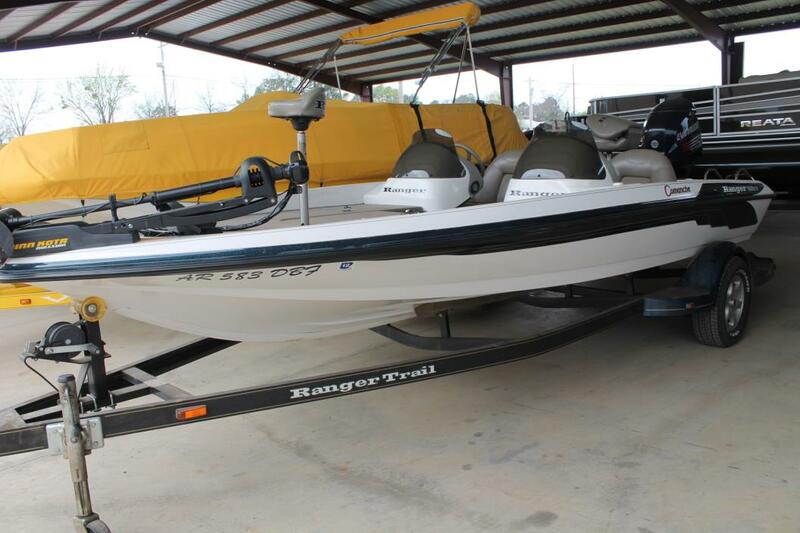 2003 Ranger 185VS, Very clean 2003 Ranger 185VS includes Evinrude 175HP, Lowrance graphs at console and bow, Minnkota Maxxum 65# trolling motor, stereo, boarding ladder, and Ranger Trail Trailer. 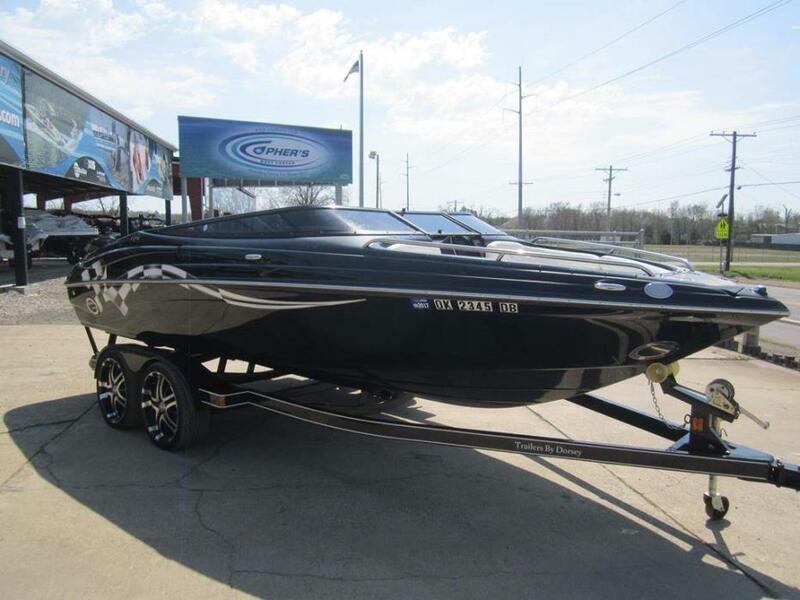 2008 Crownline 21 SS LPX 21SS - LPX Package. 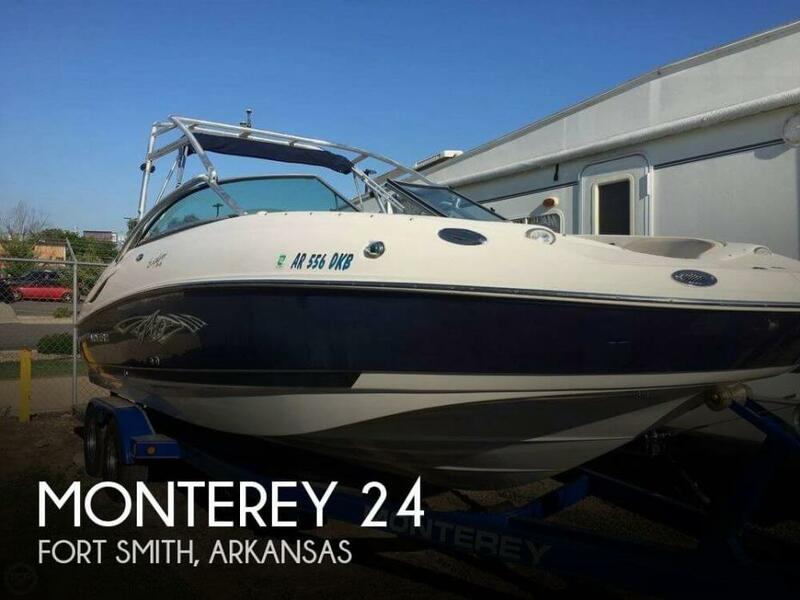 Includes Thru-Hull Captain's Call Exhaust, 350 MAG 300hp Mercruiser Motor, Low Profile Windshield, Solid Black w/Race Flag Graphic, Stainless Steel Rubrail, Stainless Steel Cleats, Stainless Steel Docking Lights . . . . .